One of the co-authors, Dr. Michelle Miller, Reader of Biochemical Medicine, Health Sciences, Warwick Medical School said: "Being overweight can lead to cardiovascular disease and type-2-diabetes which is also on the increase in children. The findings of the study indicate that sleep may be an important potentially modifiable risk factor (or marker) of future obesity." 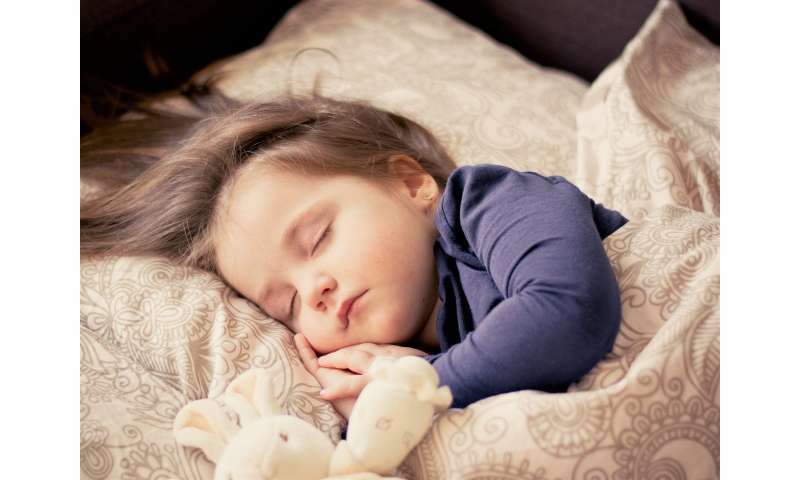 The paper, Sleep duration and incidence of obesity in infants, children and adolescents: a systematic review and meta-analysis of prospective studies, has been published in the journal Sleep. The paper's authors reviewed the results of 42 population studies of infants, children and adolescents aged 0 to 18 years which included a total of 75,499 participants. Their average sleep duration was assessed through a variety of methods, from questionnaires to wearable technology. Dr. Miller said: "The results showed a consistent relationship across all ages indicating that the increased risk is present in both younger and older children. The study also reinforces the concept that sleep deprivation is an important risk factor for obesity, detectable very early on in life." Co-author Professor Francesco Cappuccio added: "By appraising world literature we were able to demonstrate that, despite some variation between studies, there is a strikingly consistent overall prospective association between short sleep and obesity. "This study builds on our previous analysis of cross-sectional data published in 2008. The importance of the latest approach is that only prospective longitudinal studies were included, demonstrating that short sleep precedes the development of obesity in later years, strongly suggesting causality." The prevalence of obesity has increased world-wide and the World Health Organization has now declared it a global epidemic. The paper's authors stress that whilst healthy eating and exercise are important this study demonstrates that getting enough sleep is equally important. 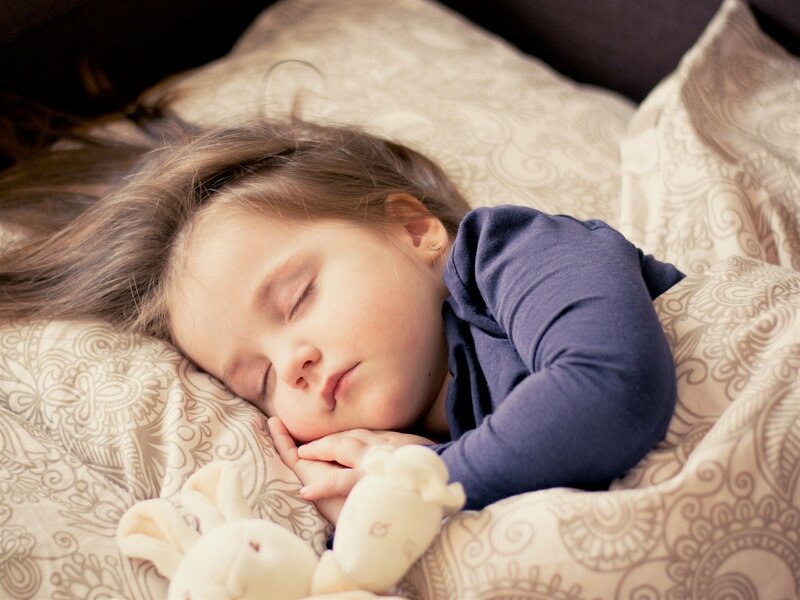 They suggest that educational programmes could be used to empower parents and children to maximise their sleep quantity.